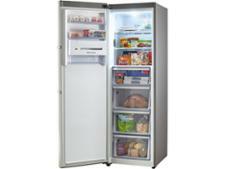 Kenwood freezer reviews - Which? A bad freezer won't freeze food quickly, meaning vital nutrients could be lost. Some freezers are super fast, but other take days to cool food to safe temperatures. Our independent tests measure freezing speed, temperature stability and energy use to separate the best freezers from the rest. 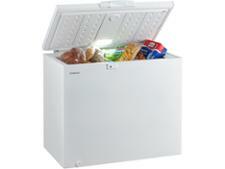 Whether you want a chest freezer, upright or freezer for the garage, find out how to buy the best freezer.